As it is the era of smartphones and we have seen before that Ufone and Zong have announced their own smartphones. 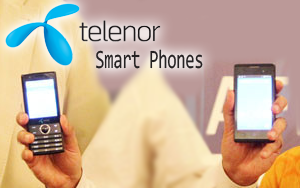 Now its the Telenor's turn to introduces two mobile phones, A touch screen and a bar phone. Both these have 3G capability to provide you an amazingly fast speed of downloading and uploading your stuff. 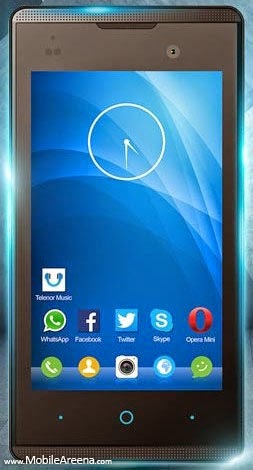 Telenor give the name of "Easy 3G" to its bar phone with a Telenor logo on front side . This phone will costs you between 3,500 PKR to 3,900 PKR and it equips social apps like Facebook, Twitter and WhatsApp suppot. A front camera on its front panel will help you to have a video call or take a selfie. Name of the second phone is "Smart 3G" that offers you a touch screen. It is loaded with much of music tracks which are given the name of "Telenor Music". It will also support a lot of social applications and telenor app store will also be there for you to download more stuff on this smart phone. 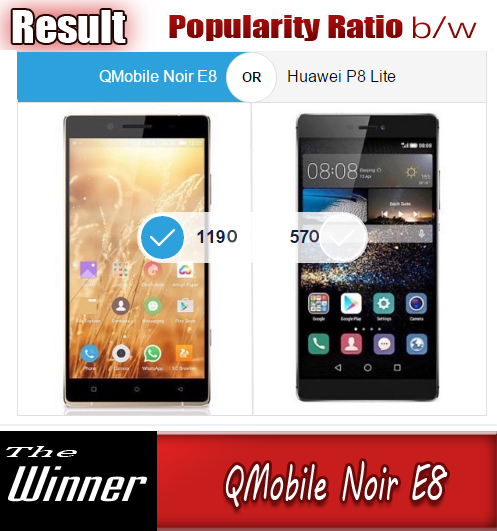 Its price will be around 6,000 to 7,000 PKR. "Telenor Pakistan aims to bring 3G phones within the affordability range of people belonging to low and middle income groups.3G is getting popular across the country but unavailability of affordable and good featured handsets are hampering its growth. The penetration of 3G technology could be faster than today if customers will be provided handsets that could easily supported 3G technology with desired applications and options." "The affordable handsets will allow many subscribers to use 3G technology in future as the available brands are too expensive with respect to the purchasing power of millions of users.We have travelled into rural areas and interviewed many people who kept asking for 3G service in their cities which shows highly positive signs for cellular phone companies." Telenor Pakistan offers warranty of 18 months for its customers, which is the first time in Pakistan that any handset comes with an extended warranty of 6 months. Before this, 12 month warranty is a tradition of all the smart phone brnads. You can also avail a balance worht of of 600 PKR and 3GB data for the first six months with these handsets.